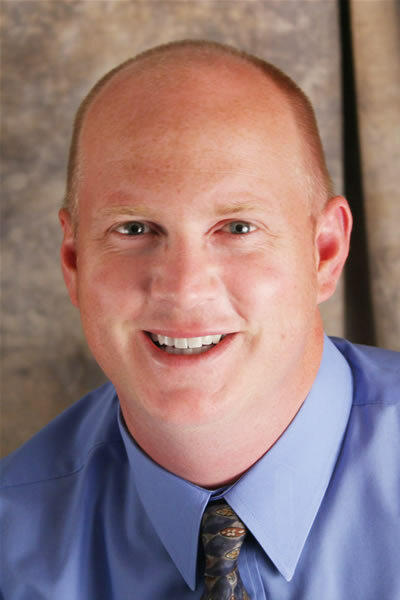 This episode of Inside Muskegon features an interview with Chris Kelly with the Edison Landing SmartZone, a commentary on the interview, listener feedback and information on contacting Inside Muskegon. Have a comment or question for Chris Kelly or an idea for a future show? 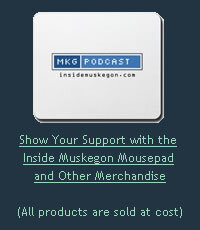 Send an e-mail to Inside Muskegon. As with the previous five podcasts, nice job Jason. I think Chris Kelly and his group are some of the real heros of the emerging cool Muskegon. Thank you Chris, lots of people know that you have taken the road less traveled for the benefit of Muskegon. Muskegon - this is gonna be COOL! Mr. Kelly is doing something that is not only unique for Muskegon, but unique for Michigan as well. Cutting edge developments like this is just what Muskegon needs to attract young tech entrepreneurs. I think the effort to develop downtown Muskegon on the part of private developers like Mr. Kelly and others is positive. The fact that the City of Muskegon has secured Smart Zone and Renaissance Zone designations are also a step forward. But, I want to know what is going to make this generations attempt at developing the downtown any different than the old mall in 1976? It is a very fine thing to be a part of a community full of creative, forward-thinking individuals such as Dr. Mahawili and Mr. Chris Kelly. As Chris pointed out, our people are such a valuable resource for the changing face of Muskegon. I've had the pleasure to work with Chris - he is energetically committed to make things happen in Muskegon! 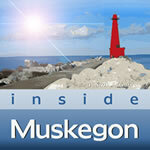 Kudos and thanks to Jason for bringing these "Inside Muskegon" issues to listeners far and wide!